Sign up to our mailing list and get mental wellbeing tips direct to your inbox! 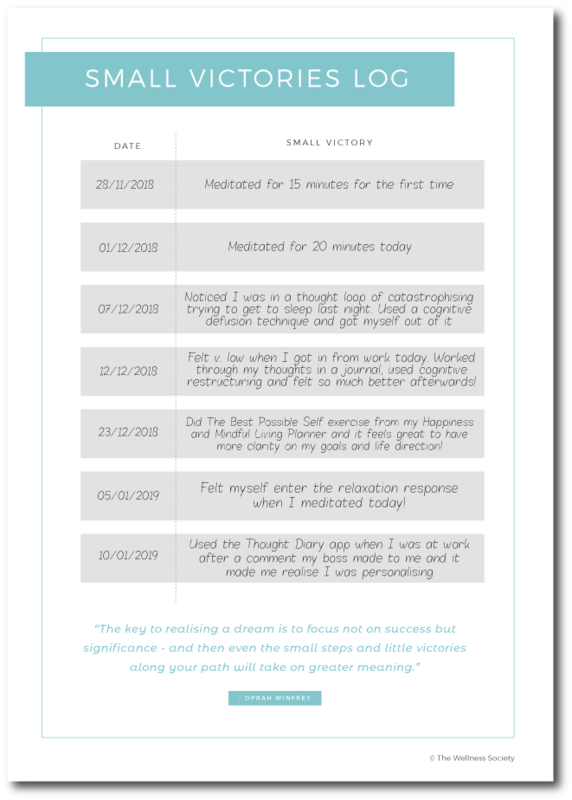 Join our subscribers today and you'll receive a free worksheet to help you remember all the small wins on your mental health journey: The Small Victories Log. Success! Don't forget to check your spam folder.